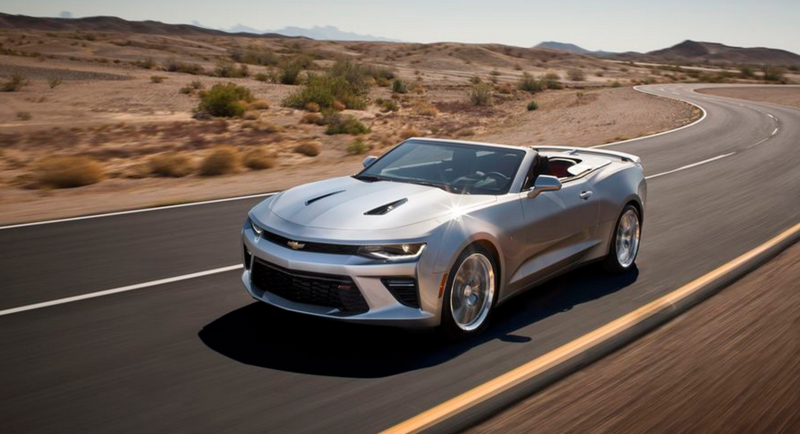 The New 2016 Chevy Camaro Convertible Can Drop Its Top at 30 MPH! 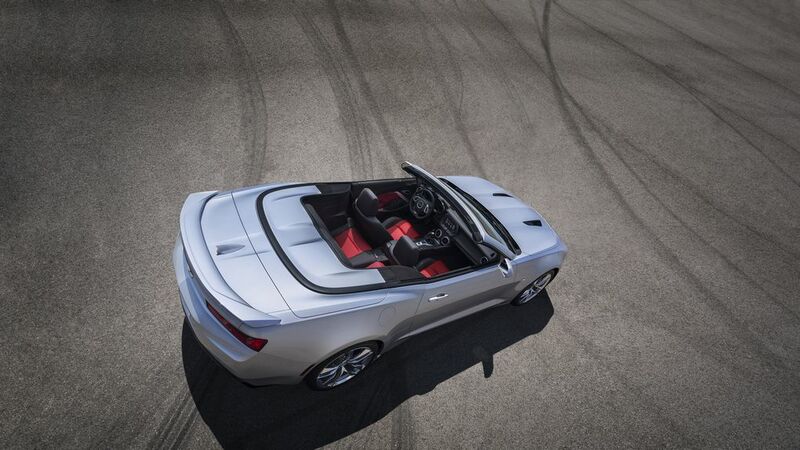 The sixth-generation 2016 Chevy Camaro Convertible has a pretty unique feature in that you can drop the top on it at speeds up to 30 miles per hour. Technically, you should never have to pull over to feel the breeze of the wind unless an emergency or bad weather happens. The new Chevy Camaro is 200 pounds lighter than its predecessor and comes with engine configurations from a turbo four that pumps out 275 horsepower up to a 6.2-liter V-8 at 455 horsepower. 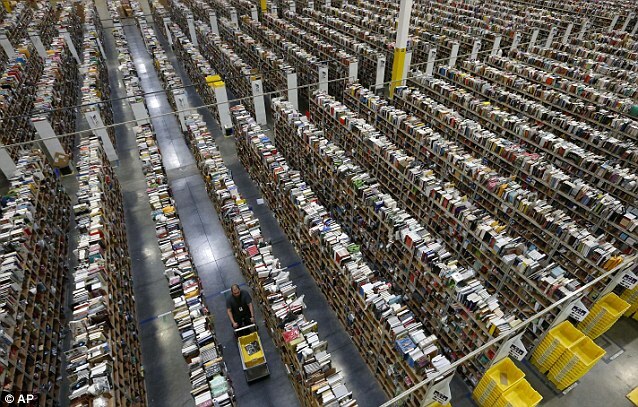 Pricing on the new vehicle is expected to be announced in early 2016.